Its been almost two years since Eddy has been in Seattle so let's give him a big welcome back! He will be in Seattle January 16 - 18, 2015 to share his passion for kizomba and Semba. Register now to join him in classes and take your Kizomba and Semba to the next level. Eddy is energetic with lots of innovation while still focusing on strong foundations. His passion for the dance is unrivaled and he loves to share his knowledge of history, music and dance with everyone. Come on out to meet with, dance with and learn from Eddy Vents. This new format is intended for the student that wishes to push their dancing to the next level with students of similar ability and goals and more targeted instructor attention. The groups will have a minimum of 8 people and 10 at the most. We will do our best to balance the numbers within the group and place you with students that have similar dance goals and level. The sessions will last for 2 hours. If you wish to sign up with other students as a group, please indicate this when you register so that you can be placed with those other students when they register. Upon registration you should receive and email within 24- 48 hours asking you about your goals and subject matter that you want to cover for the small session. Please email if you wish to be put on the wait list. Dance covers are not included and to be paid separately from workshop registration. Classes for the general workshops are 1 hour and 15 minutes long. Intensive Sessions will require advance sign ups and need a minimum of 8, maximum of 10 to run. If the minimum is not met, you will have the option to take privates with Eddy instead. Intensive Sessions will also be confirmed before you're spot is finalized. Upon registration, you will receive and email with some questions to answer so that we can ensure you will be placed with the right people in the small sessions. If you wish to be in a session with specific people, please note that in your reply. Registration is non-refundable but transferable. Please contact kizombaseattle@gmail.com to transfer your registration. Prices will go up starting Wednesday January 14, 2015 so register early! Paypal prices include a service fee. Studio Fees range from $0 - $15 depending on location availability. Eddy Vents was born in Guinea - Bissau and grew up in Portugal. Throughout his life he has always been electrified by Kizomba. As a result, he has devoted fifteen years learning about the theory and history of the different forms of Lusophone music. 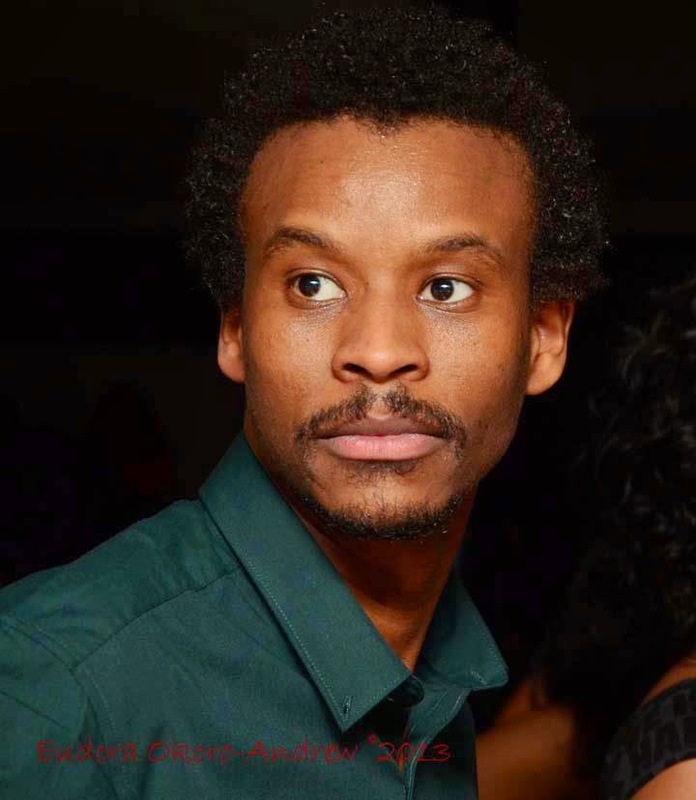 Eddy moved to England in October 2009 to look for more innovative and stimulating prospects to feed his passion for teaching, promoting and dancing Kizomba and Semba. His other interests include: reading, playing chess, and watching movies. He is also an avid football (that's soccer to us Americans) fan. Eddy takes great pleasure in teaching kizomba wherever and whenever he can. He loves to share his knowledge and love for Kizomba. The foundation of his teaching is rooted in history and musicality as he believes these to be the essential; for any dancer. He started teaching in March 2010 and has taught in numerous congresses around the world such as Africadancar, Batuke, Swimming Festival, Mambo City 5 Stars, Pointins, Fitness Weekender, Kent Salsa Festival, Salsa Splash, and Salsa Splash Alicante.